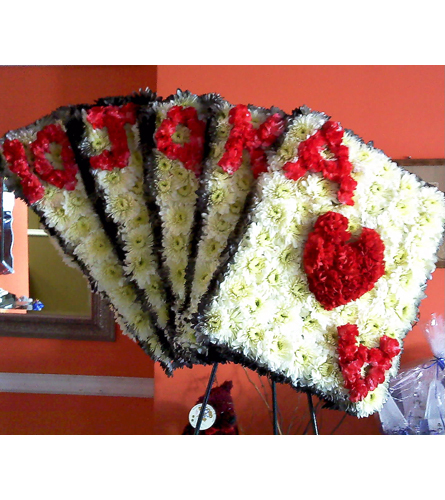 For the card player in them...send this royal straight flush out of flowers in honor of them. 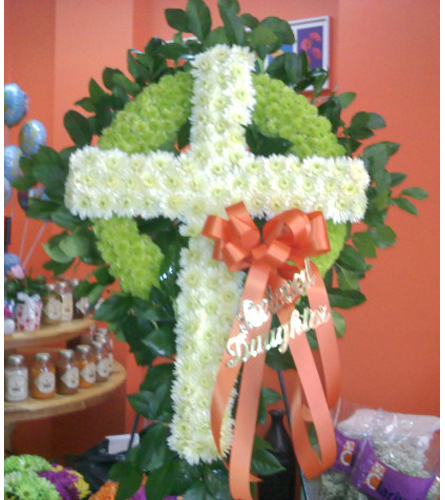 This celtic cross was custom designed with the customer and Lisa to be exactly how they wanted it to be. Call for pricing on the celtic cross.